Thinking gardening? I know, me too! If you are looking to find some secrets to growing amazing tomato plants, you have come to the right place! Below are some secrets to help your plants produce more and taste great! Tomatoes are the number one thing people grow in home gardens! They are easy to grow, produce like crazy and do well in the hot summer heat! But, with the secret tips below you can get your plants looking healthier, produce more, and have juicy tomatoes for you to enjoy! First off you need to ensure you have good soil. Tomatoes have a very long root system, and they are heavy feeders. You need a minimum of six inches of good nutrient rich soil. You need to ensure the soil is well drained, because standing water can causes diseases in your tomato plants. Raised beds are great for tomatoes, or you can do a nice big pot as well. Before you go and plant your tomatoes, dig down a few inches more, and plant some food for your tomatoes. Below I will list some items that are great food for your tomato plants, that help them thrive! Once you plant your food, cover with an inch or two of dirt, then plant your tomato plant. The plants roots will pull out the nutrients as it grows. Just do one of the items listed below, but any will bring success to your plant! Tomatoes tend to be magnesium deficient, so adding 1-2 tablespoons of Epsom salt in the hole is great. Don’t let the roots directly touch the Epsom salt. Eggshells really help with calcium in the soil. It is a very key component in growing a healthy plant. This helps to prevent blossom end rot, and works great in using this in potting containers or a bed! Believe it or not, this is a fun one! Put 2-3 aspirin pills into the hole. This is great in boosting the immunity of the plant, and keeping diseases at bay and increases the yield! This is a great one for growing in potted containers, putting a few tablespoons in the dirt before you plant can help make the tomatoes a little sweeter. You can also sprinkle it around the base of the plant as it grows, it lowers the acidity level, making them more sweet and less acidic! Tomatoes need a lot of food, so making sure to fertilize every few weeks is key. You can do an organic route if you choose. Just make sure you are fertilizing them. Worm castings are great food, but you can truly use anything you prefer. Mulching around your plants is key. It helps keep moisture in, and aids in less tomatoes splitting! Tomatoes need a lot of room to grow and breath. They can grow pretty big, so make sure that you leave space in between plants. They need air circulation, if not and they stay wet after a watering or rain, they can grow fungus and disease. If you see dead leaves and such on the ground around the plants clean it up. Like I have said over and over, they get diseases so easy. Making sure things are clean will help you to prevent diseases! Tomatoes grow really tall, and they can become top heavy and break. You need to put a cage or trellis for your plants to have support. I like to put cages around, and as your plant grows, help direct the sprouts to wrap around the cage/trellis. Tomatoes need a lot of water, so make sure to water each morning. The best way to water is from the ground. Tomatoes get fungus and diseases so easily, so if you water from the ground, that helps prevent it. If you can’t go this route, that is okay, just watch for any signs of diseases. By following these steps it can help your plants have the best success they can have. I hope your tomatoes produce nicely for you. The keys are good soil and making sure you feed them! If you have any tips that have brought your plants success, make sure to let me know below! Gymboree Back to School Sale! You need to have good soil to grow good veggies. If the dirt that came in your garden isn’t awesome, bolster it with organic compost. Not sure what kind to buy? Get a variety and mix it together. 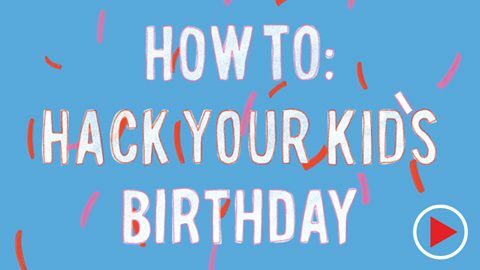 Don’t just lay it on top – mix it in to a depth of at least 6 inches (although 12″ is more ideal). Hey, I have a small garden and i was thinking about to grow some vegetable plans and i saw your article. Thanks for sharing your experience with us i’ll be very beneficial for us. Keep sharing. Thanks for sharing. I’m growing my vegies and I’ll plant tomatoes soon, but I don’t have a lot experiences, how much light they need each day? and how about the insects, I don’t wanna use chemical to kill insects, do you have any advices? 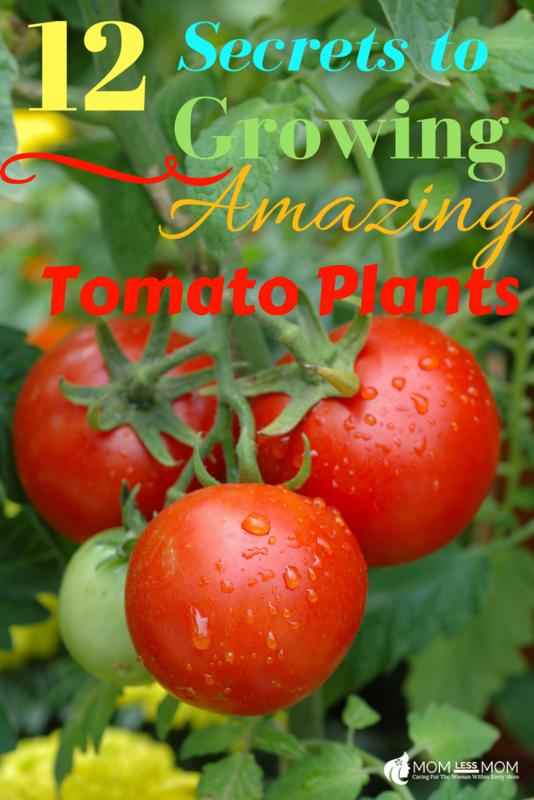 It’s about summer, good time to grow some tomato plants, and I love to eat tomatoes so this post is helpful. I grew some before but they’r easily to detroyed by insects, it’s hard to control. Anyway thanks for nice information.